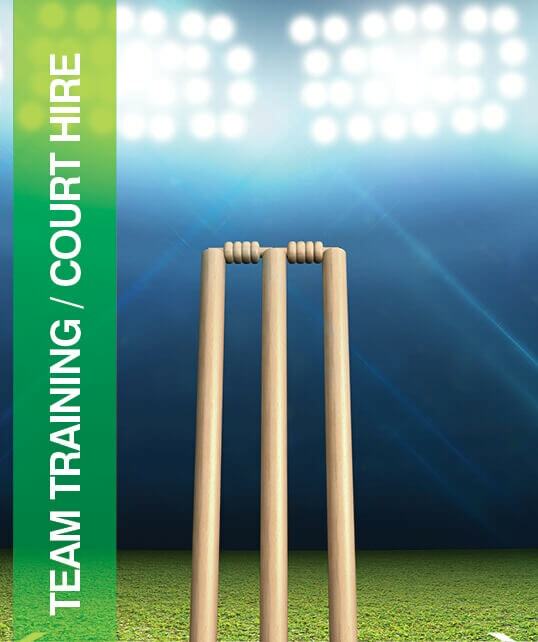 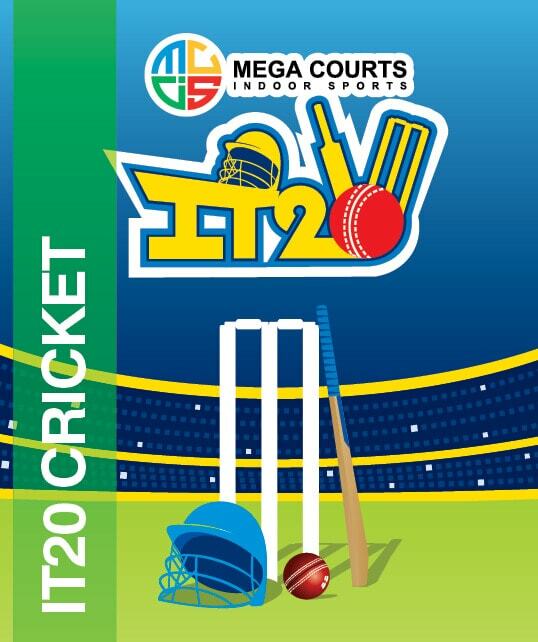 With our 2017 & 2018 Winter academies Sold Out – Mega Courts Indoor Sports are pleased to introduce our new 2019 Girls Academy cricket program for all young cricketers – designed to improve and hone those skills for the seasons ahead. 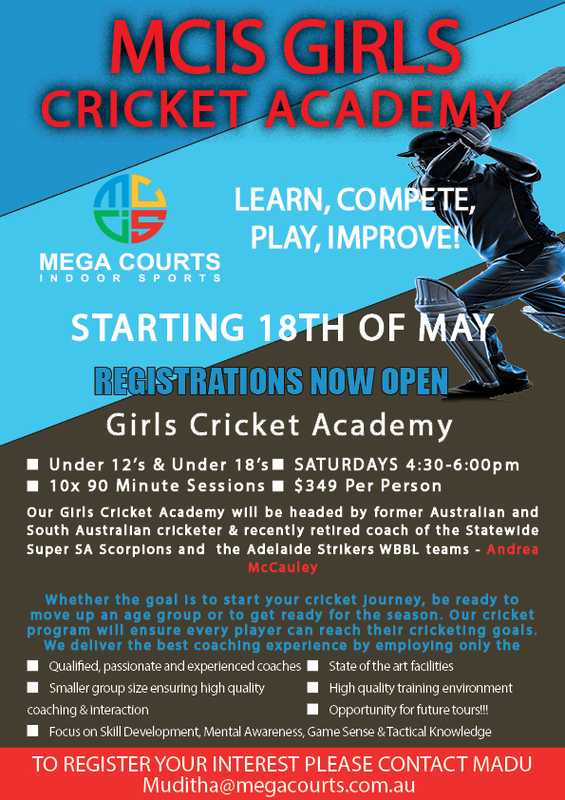 The Girls Cricket Academy is spearheaded by former Australian and South Australian cricketer Andrea McCauley – Coach of the South Australian Scorpions. 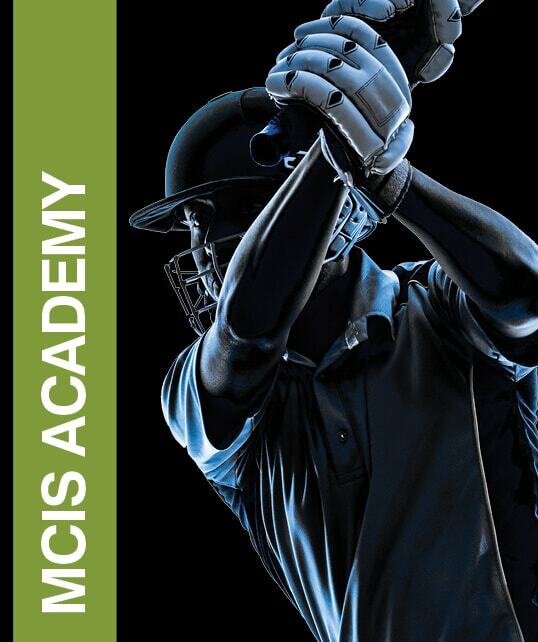 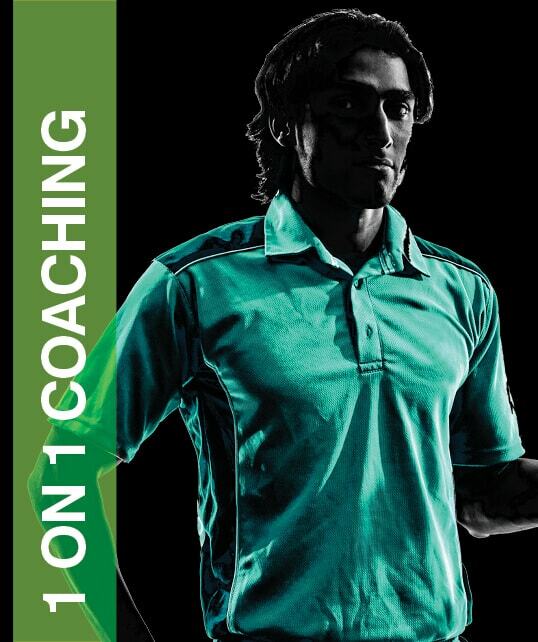 The sessions run from the 18th of May.